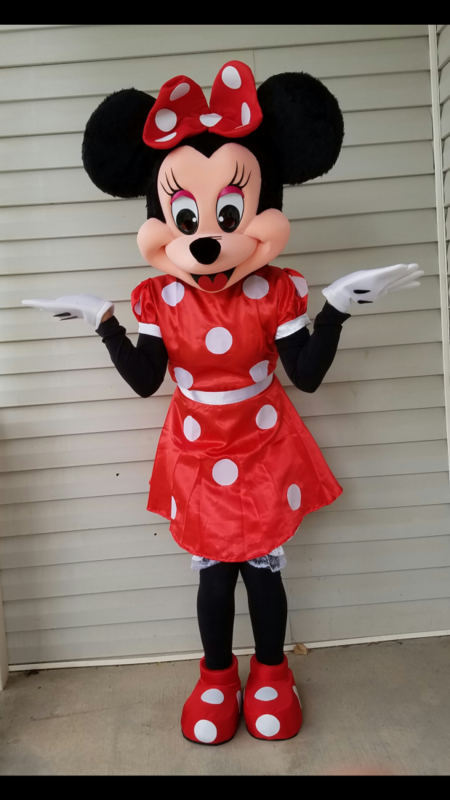 We offer Mickey Mouse, Minnie Mouse,Poppy from Trolls, Chase from Paw Patrol, Peppa Pig, Doc McStuffins and Dora the Explorer Costume Character Rentals. 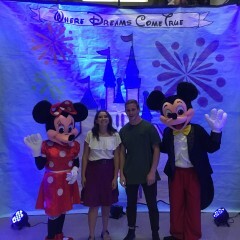 The characters were perfect for our Disney event. The two girls who cane were so fun and did a great job in our photo booth. 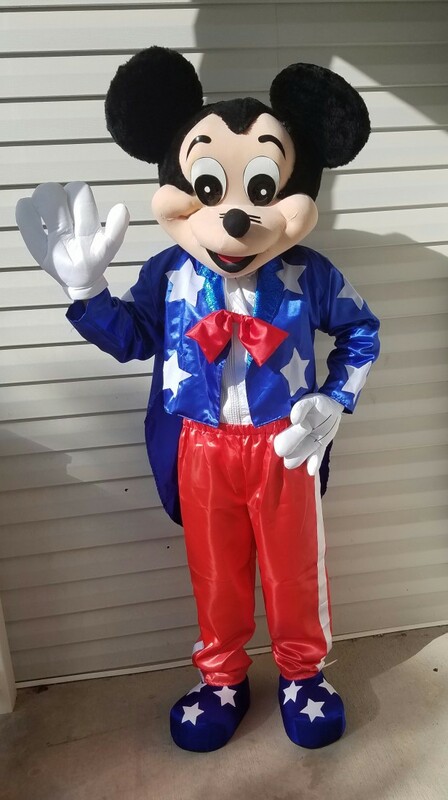 You can rent our Costume or have us at your party to meet and greet party guest, take pictures, dancing, interacting great for any event. 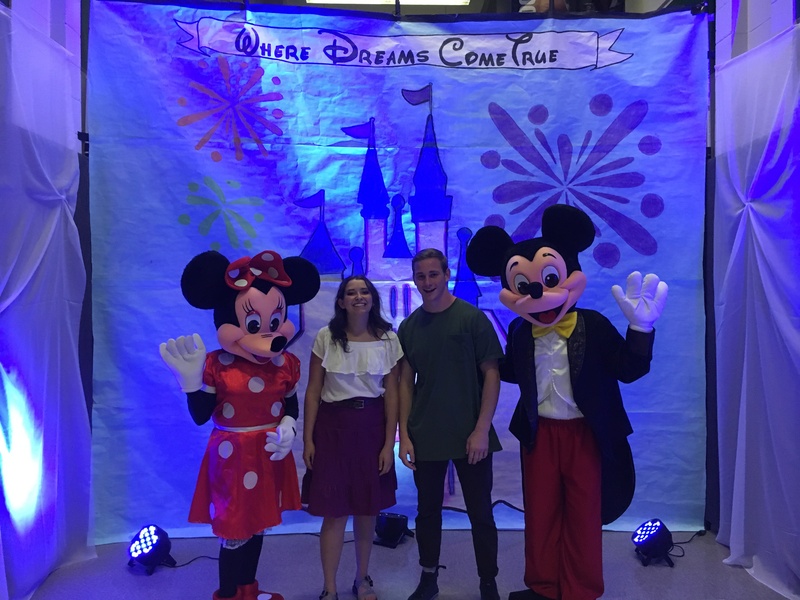 Have us at your next party or event! 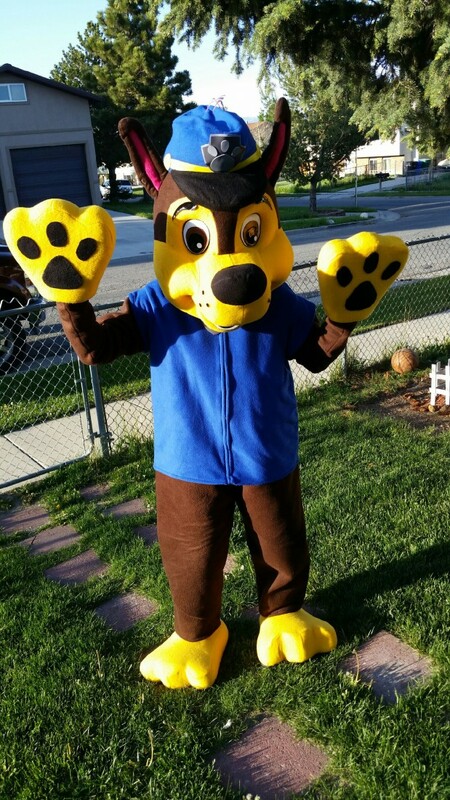 You can rent our Costume or have us come as the character of your choice!